Anatoly Izotov was born 4 june 1983. He started to play the guitar when he was 13 years old. 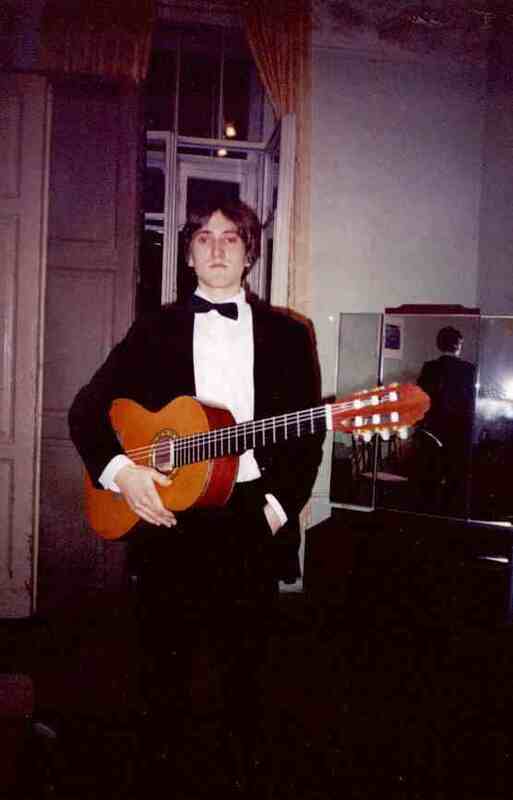 Anatoly graduated musical school with Galina Garnishevskaya and continued his study with one of the best Russian guitar teachers, laureate of International competitions, and member of European Guitar Teachers Associations (EGTA) Aleksey Khorev. Anatoly studied also in Russian Union of Composers where he learned harmony and composition. 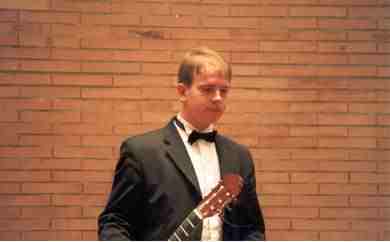 During his study, Anatoly became laureate of 11 International competitions in different countries; include one of the greatest competitions in the world – Andres Segovia guitar contest in Spain. Since year 2005 Anatoly is a student of Royal Conservatorium Brussels with Antigoni Goni. Fedor Klyunin was born 22.01.1984. He has been playing the guitar since he was 10 years old. Fedor finished musical school with teacher Elena Shmidt and then he continued study with Alexey Khorev. 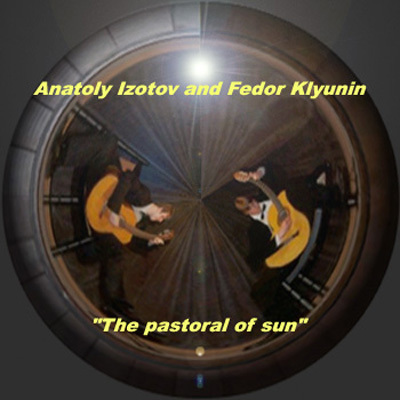 In 2002 year Anatoly Izotov and Fedor Klyunin recorded CD "The pastoral of sun". 5. J. S. Bach - "Andante BWV 1003"
8. N. Koshkin - "Fall of birds"
14. S. Rudnev - "Oi, da ti kalinushka"